Everyone knows Jesse James was an outlaw. More important, he is a figure of the Civil War and Reconstruction, who, in his own time, became a symbol of the defeated and prostrate South —a hero to some, a villain to others. 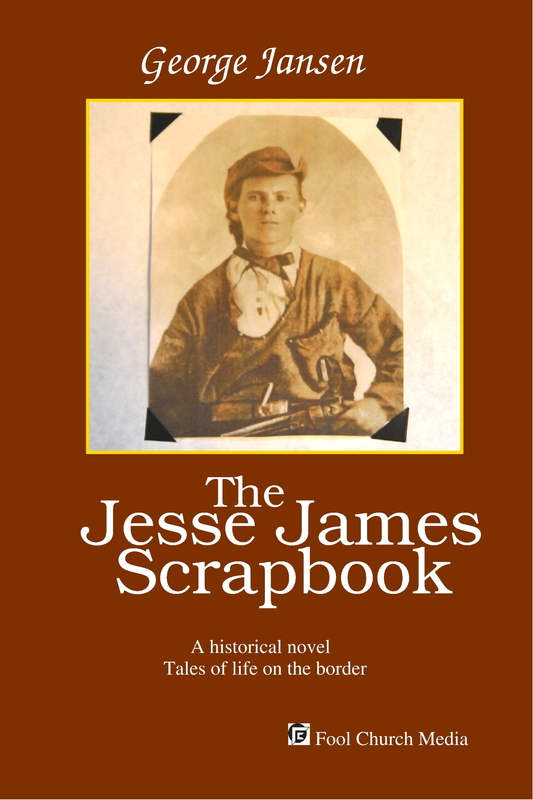 Mr. Thurston James read my novel and said this about it: "The Jesse James Scrapbook is a different kind of book... The cover says it is a novel, but it is not —it is a Scrapbook! Each chapter is a fragment of the James Boys life, told by a fictional witness... but it's stories are based on the traditional history of Jesse, Frank, Cole, and other gang members." Thurston, who passed away in 2005, was related to Jesse's mother and was one of the leading lights of The James/Younger Gang, a nonprofit organization of James ficionados. I'm very proud that a person such as he liked my book.